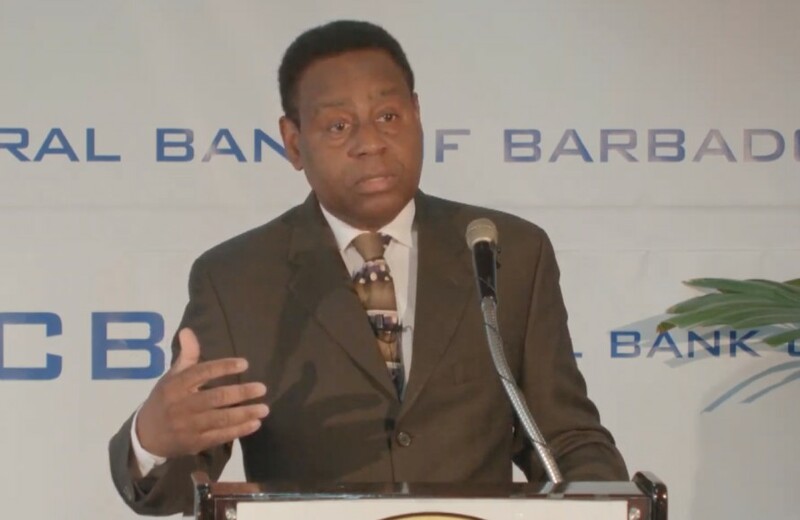 The second phase of the Barbados Economic Recovery and Transformation (BERT) program, which saw approximately 1,000 public servants sent home last year, was admittedly a difficult process for Barbadians. 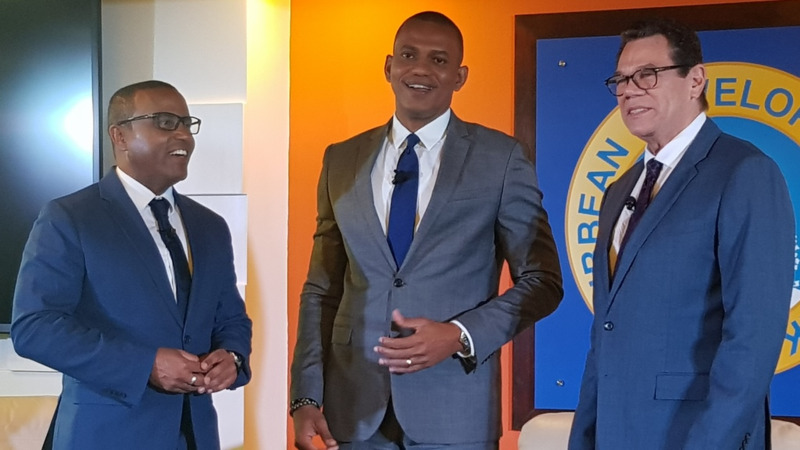 Now Prime Minister, Mia Mottley is once again calling on the country to hold strain as Phase Three of the program gets underway in April until December 2020. 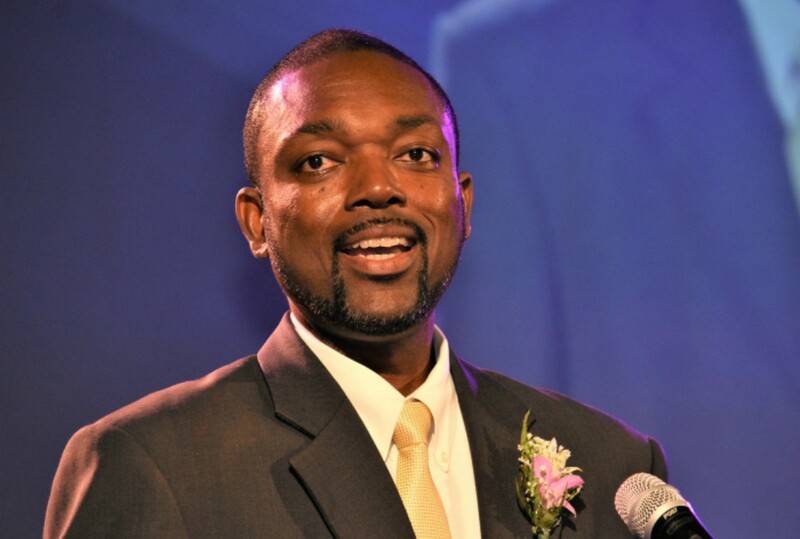 This phase of the restructuring process is intended to address the state-owned enterprises (SOE’s) in hopes of lowering the $1.2 billion in transfers and subsidies granted to these agencies as was revealed by the PM during the Sunday Edition of Down to Brass Tacks on Starcom Network. She said BERT, which has already saved government $800 million in interest payments under the debt exchange offer, has allowed public servants to not be sent home in mass numbers. “Imagine what would have happened if we had sent home five times that,” Mottley said, noting that BERT was the means by which government was able to keep layoff numbers at a minimum. 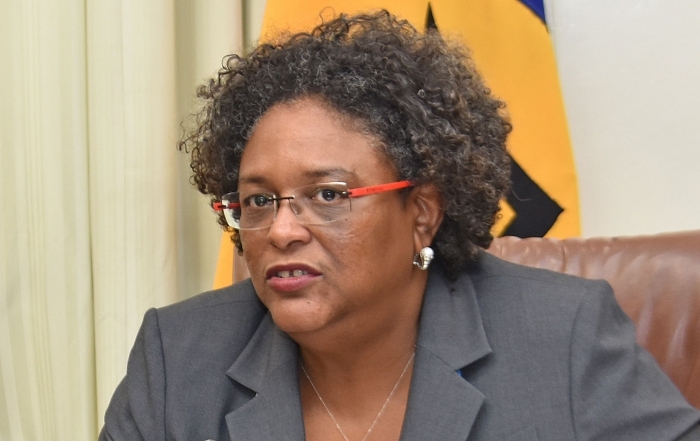 Responding to comments made about the restriction on overtime, Mottley said the move was suggested by the trade unions during a meeting of the Social Partnership as a strategy to keep public servants from the breadline. Mottley also told her detractors who were criticizing the BERT program to speak from a "place of facts", adding she is confident the program will pull the country out of its economic slump.